As the oldest moving company in the United States, Morgan Manhattan holds a strong sense of tradition that can still be felt by employees and customer today. Since the days of horses and wagons, our Darien movers have been performing exemplary relocations all over the area. 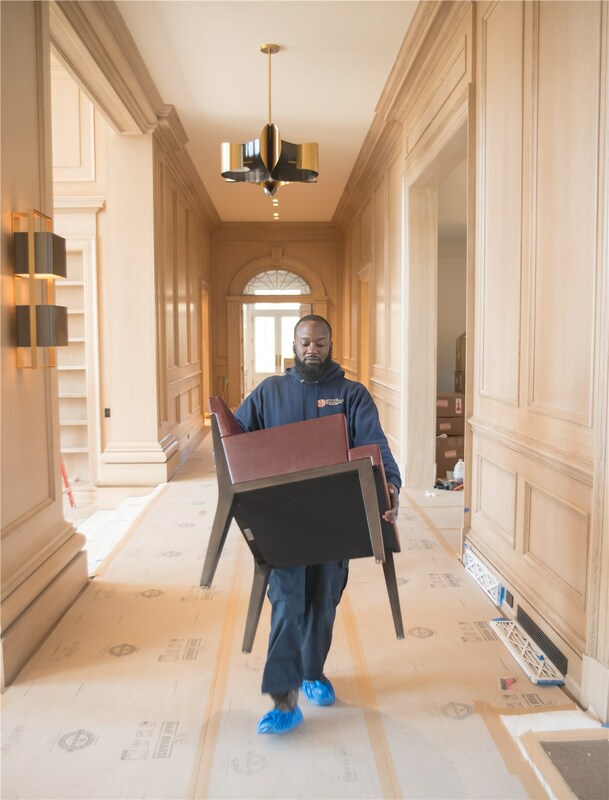 From our polished moving services to our secure storage solutions, Morgan Manhattan is the premier Darien moving company to rely on. Not only do we perform local relocations, but we can also deliver your items, like wine, from our storage facility to your doorstep. 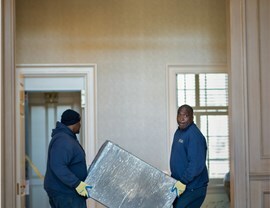 Our Darien long distance movers have a long standing reputation for sophisticated relocation and storage services. Our convenient, flexible household moving services include the storage of even the largest of items from antique cars to boats. 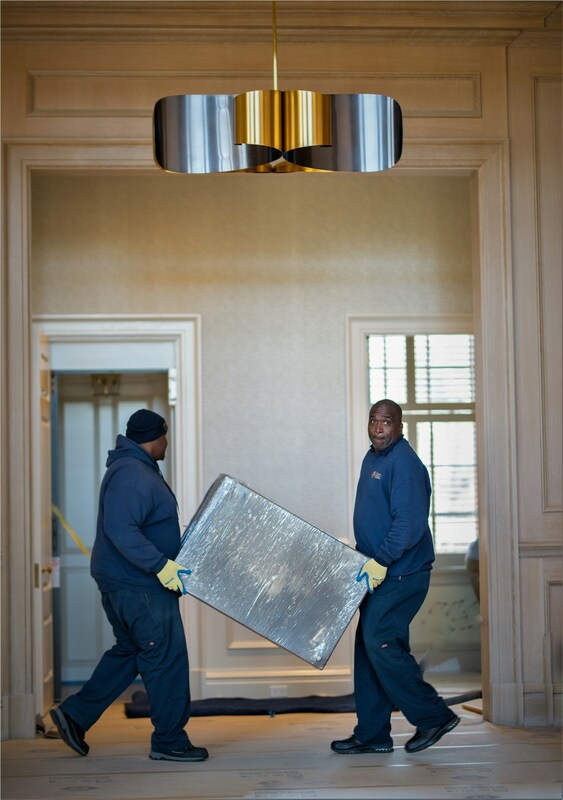 When you are moving your corporate headquarters, Morgan Manhattan can offer you the organized, hassle-free services you require. Our fine wine storage is perfect for retailers, investors or just lovers of fine wine. If you’re planning on moving a family to this little town, it offers high-quality schools that offer K-12 education. In addition, there are summer youth recreation programs to get your kids out and about during the warmer months. 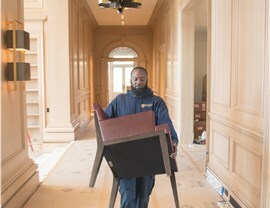 When you decide to choose our Darien moving services we’ll ensure you and your belongings will get there without a hitch. 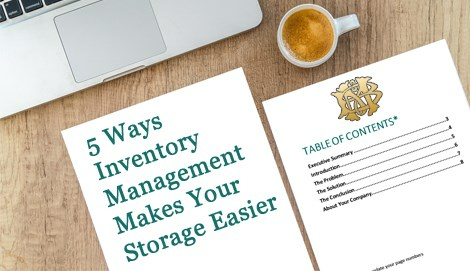 You simply cannot find a better moving and storage company in the Tri-State area. Our reviews speak for themselves and are available on our customer feedback page. If you are ready for a free quote on your Darien moving and storage services, please fill out our online form or call us at 917-200-0777. Contact us now!